Home » Is a paperless office achievable? In today’s busy world I am often asked is a paperless office achievable. The answer is simply yes; a paperless office is not only achievable it is fast becoming the only viable way forward. 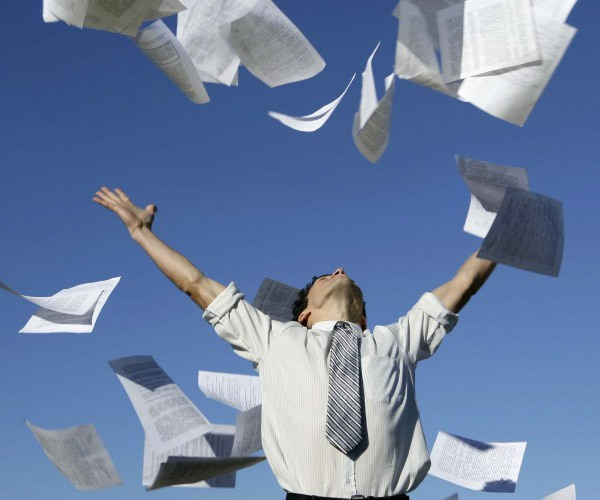 Go paperless with our paperless office software solutions. Huge amounts of productivity are lost in businesses because their document management systems are not up to scratch. We find that most organisations feedback once moving to M-files is that they wished they had done it much sooner. The question is can you afford not to go paperless? What kind of businesses are using paperless office software? All of them, we deal with people from all sorts of industries and find it is not an isolated problem. Anyone from Accounting all the way to manufacturing and everything in between are going paperless. As part of our standard processes, we will access with you the areas that can be improved by implementing a document management system as every business is unique and will benefit in different ways. If you are a business you will benefit from paperless office software. Is it time for me to go paperless? There is no better time than the present to go paperless, business’s in their infancy and start-ups all the way to long established corporations all need a document management system. We find that business that are quite new see great value investing in systems like M-files early on because they are doing it the right way from day one, on the other hand we also find that business’s that are well established see huge productivity gains as they have had no choice but to manage their systems manually all this time. 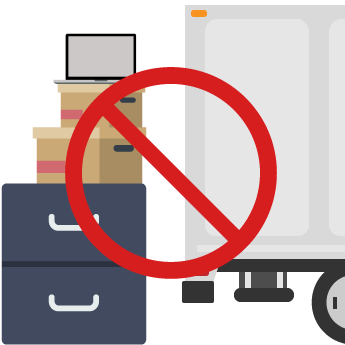 There is no right or wrong time to go paperless the longer you put off getting a Document management system the more productivity that is lost. 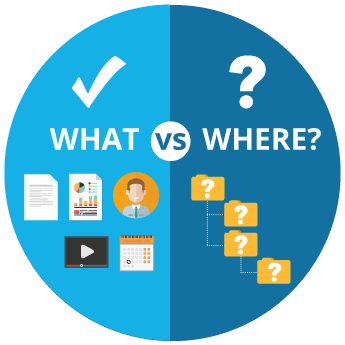 How do we compare to other paperless office software solutions? There is much competition when it comes to products like CRMs and ERPS which makes it hard to decide what is the right solution for you, fortunately this problem does not exist with paperless office solutions. Document management software needs to be very easy to use with a high feature set which is exactly what M-files is. There are other products out there that will certainly help you in some way or another but what M-files offers your business is not matched with any product we have seen. It has the highest user adoption rate out of all paperless office solutions making implementation and staff use seamless. It also has unique features normally only found in an CRM or ERP solution giving M-files an edge when coming up against a standard paperless office solution. We know that a visual demonstration is the best way to show you the benefits of our document management software. We have put together custom demonstrations specific to various industries listed below.